NASA CTSGC to Celebrate the 50th Anniversary of Apollo 11 Mission! July 20, 2019 marks the 50th anniversary of the Apollo 11 Mission. Apollo 11 was the first lunar landing with humans, crewed by Commander Neil Armstrong, Command Module Pilot Michael Collins, and Lunar Module Pilot Edwin “Buzz” Aldrin. These astronauts spent more than eight days in space, fulfilling a national goal set by President John F. Kennedy in 1961. 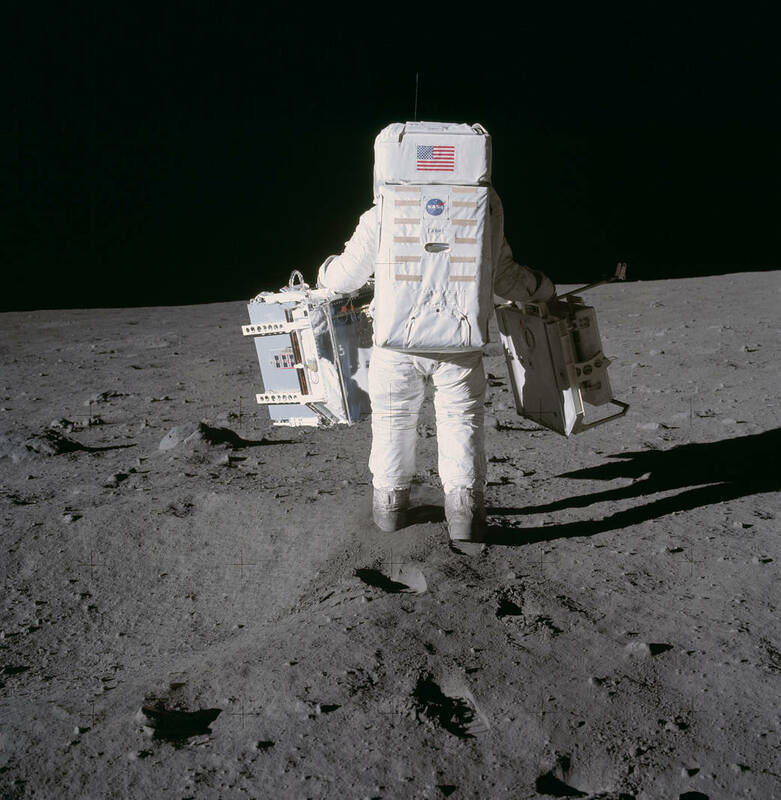 More information on the Apollo Mission, along with pictures and videos, can be found on NASA’s Apollo 11 page. To commemorate this anniversary, NASA CTSGC is excited to announce a month-long series of statewide events that will be held in July 2019! There will be moon landing themed programs at consortium affiliates, local observatories, and participating companies. More information about the series of events will be published closer to the anniversary.